Join us on March 4th at 11:00 am! Dr. Rockett will be speaking about injury prevention, safe training and how to fix yourself. You won't want to miss out on this one. 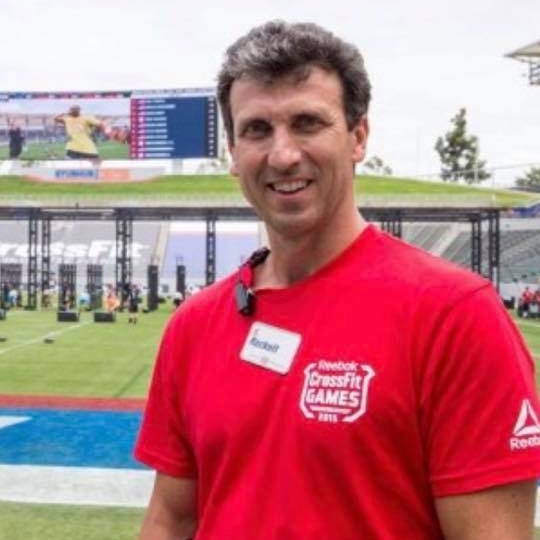 An Orthopedic Surgeon, CrossFit Level 1 Trainer, CrossFitter, Open Competitor, member of the Medical Team for the Crossfit Games and the Northeast Regionals - we are excited to host Dr. Rockett. Annual New Year's Eve Holiday workout! This workout is open to all! We encourage members to bring friends and family. The workout will be doable for all levels. Visitors can fill out our drop-in waiver here. Annual Christmas Eve Holiday workout! Our 7th Annual Holiday Party! We look forward to hosting our 7th annual gym holiday party! The Ford's home in Litchfield. Cocktail theme, dress up if you'd like! Hor 'doeuvres, soup, and sandwiches. Please bring your spouse or significant other.